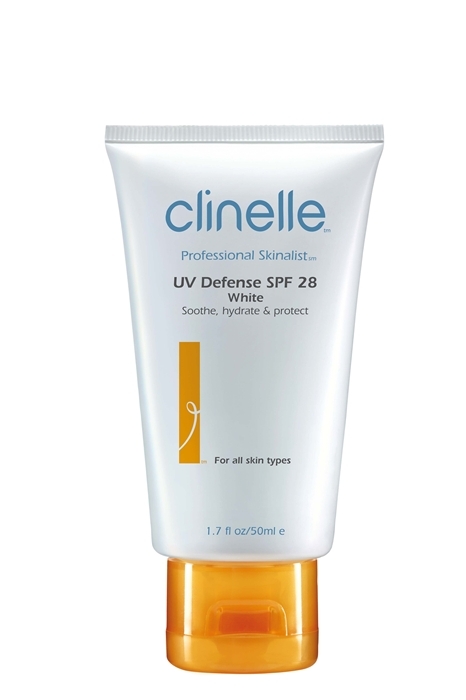 Clinelle UV Defense SPF 28 White – invisible sun shield to fight against premature ageing! This sunscreen doesn’t just provide sun protection, it also acts as an invisible barrier against the harsh environmental aggressions which threaten to weaken its immunity. 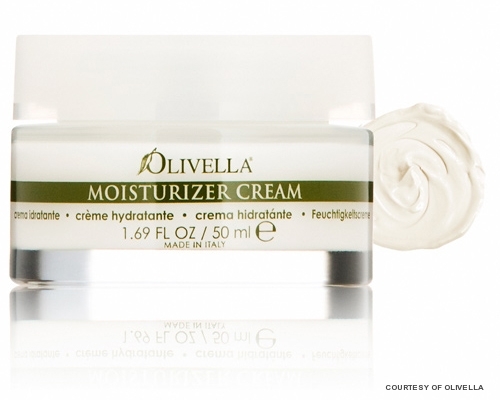 This moisturiser has a refreshing texture so it provides you with all-day hydration without the sticky feeling. It is also great for those with sensitive skin. 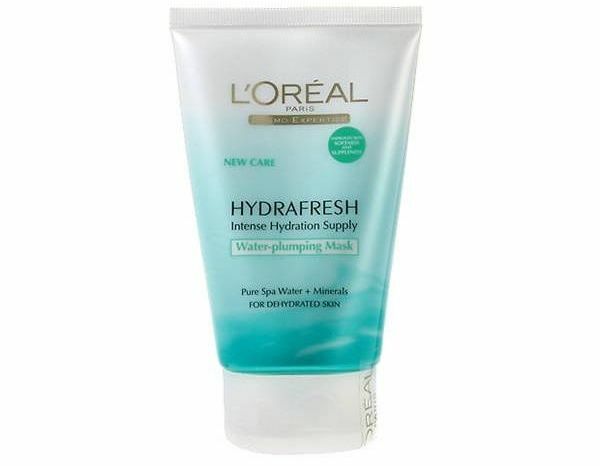 Enriched with pure spa water and essential minerals, this mask bathe your skin and fill it with intense hydration, so skin feels instantly supple, soft and radiant. 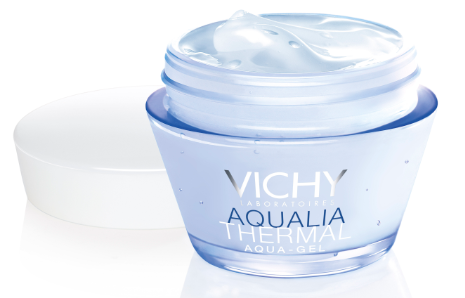 Derived by a technology which manages to combine the softness of a cream to the lightness of a gel gently hydrating, this moisturizer grants immediate brightness to the face and an intense fresh pleasant feeling. Formulated with 100% olive oil, it carries E, and Panthenol (vit. 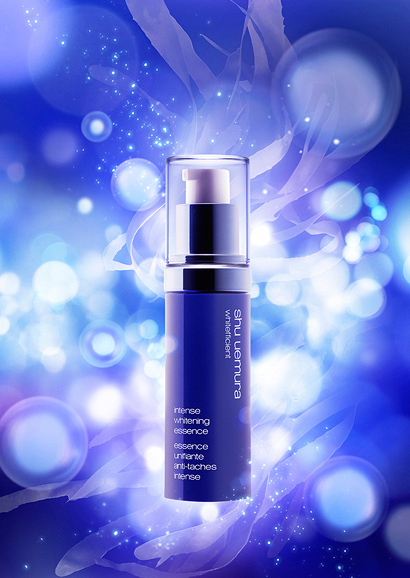 B5) to deeply hydrating skin, assuring a true reserve of hydration and freshness throughout the day. The formula is also dermatologically-tested, paraben-free and not tested on animals.